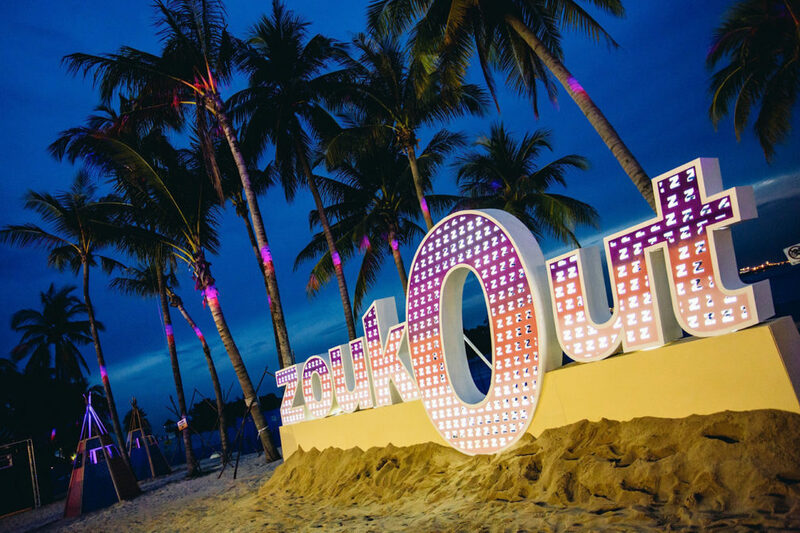 Singapore’s beloved ZoukOut returned for its 16th year strong last week and for the 16th year in a row, Mixmag were once again in attendance. 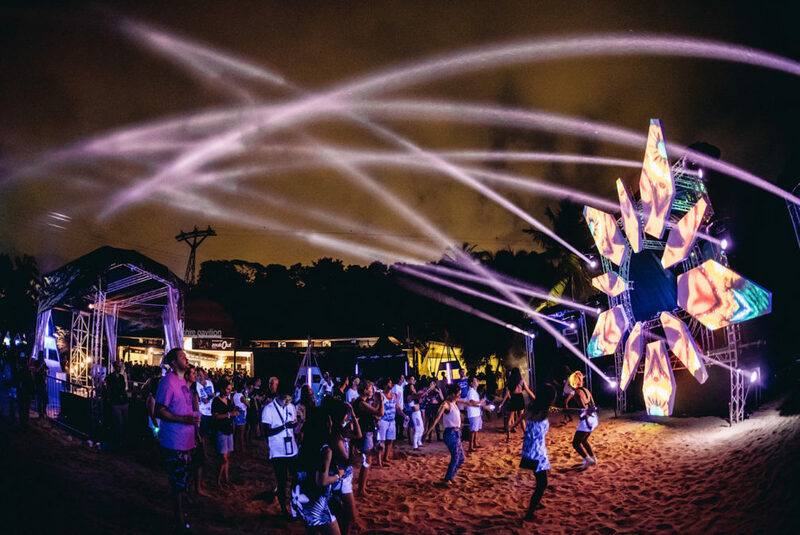 The annual dusk-till-dawn beachfront festival is a unique gathering of music, food and fringe for those who live their life in accordance to the brand’s motto: one world, one music, one tribe, one dance. 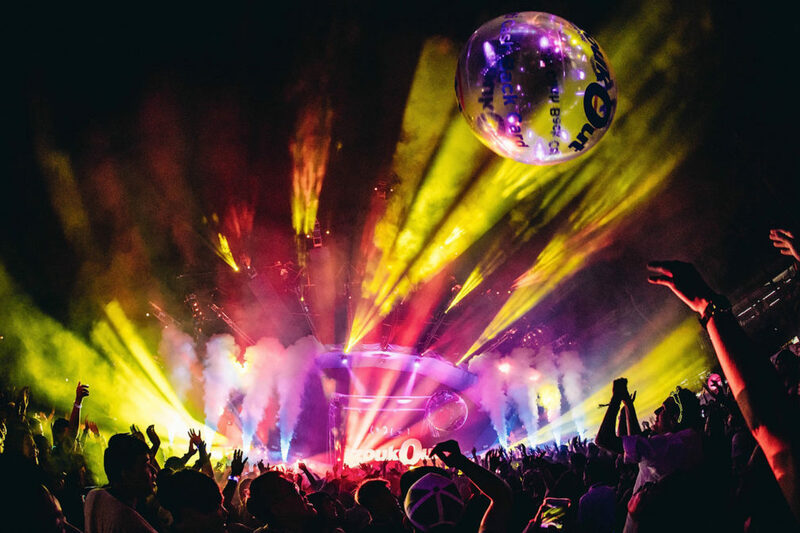 Things we really took note of this year was a greater emphasis placed on design and we were elated to see that the Moon Stage, or main stage, had taken on the shape of the brand’s emblematic logo, more resembling an eye rather than a standard stage setup in year’s past. 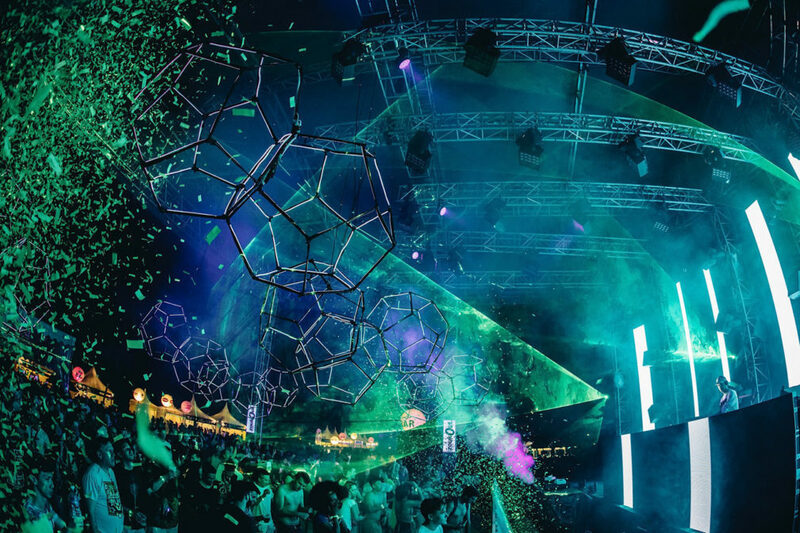 The Kaleidoscope Stage, or the local underground stage, also returned this year for just one night and felt fully immersive due to its smaller setup and stellar design. 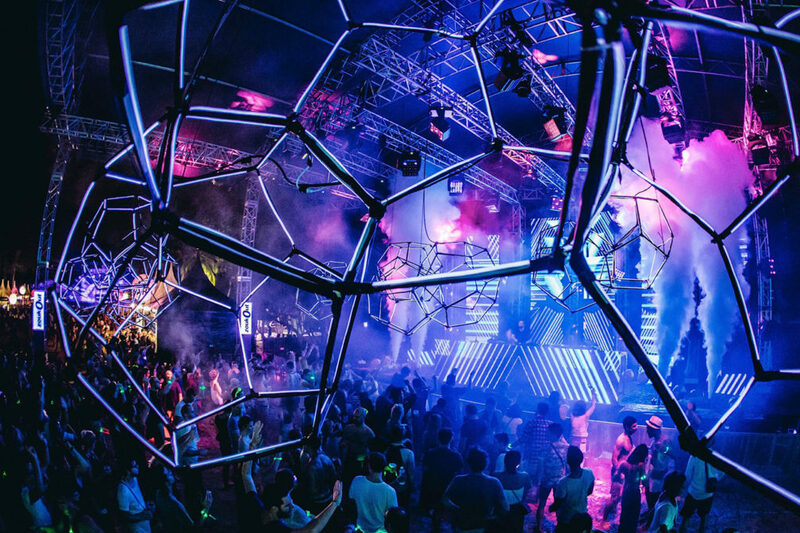 Hopefully the Star Stage, for niche house and techno acts, follows suit next year. 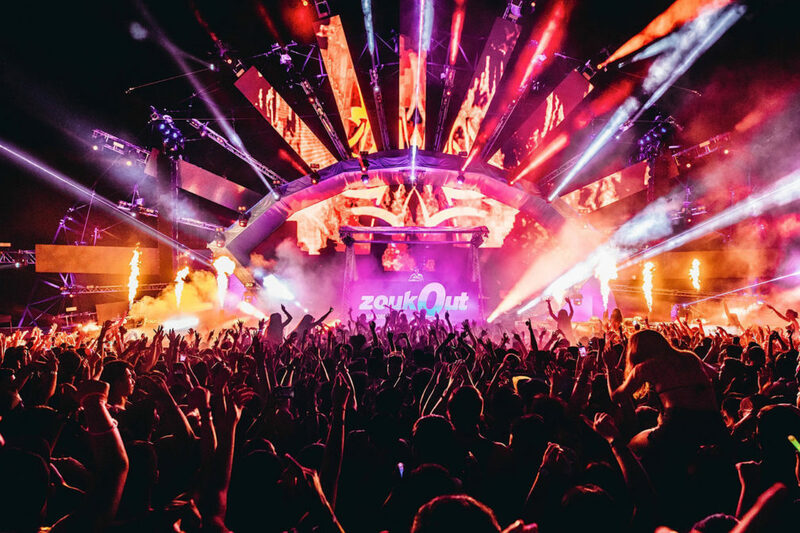 Collectively ZoukOut drew 41,000 this year with Saturday being noticeably more crowded and 26,000 in attendance. 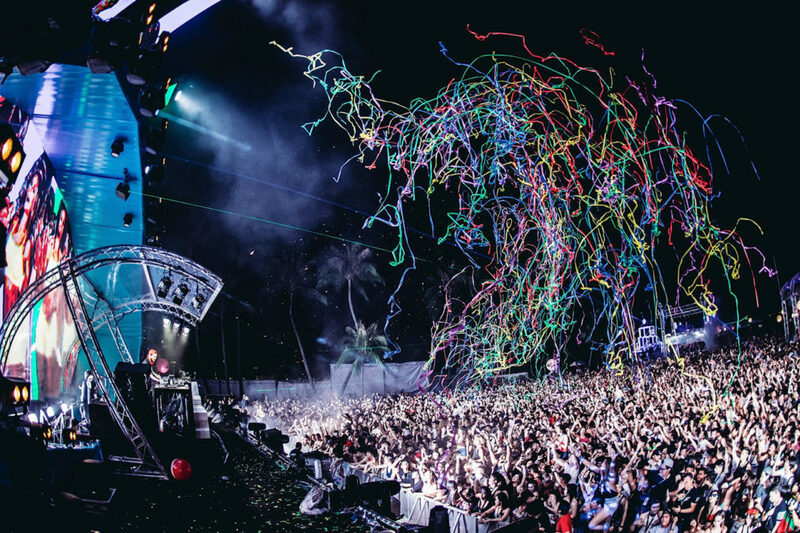 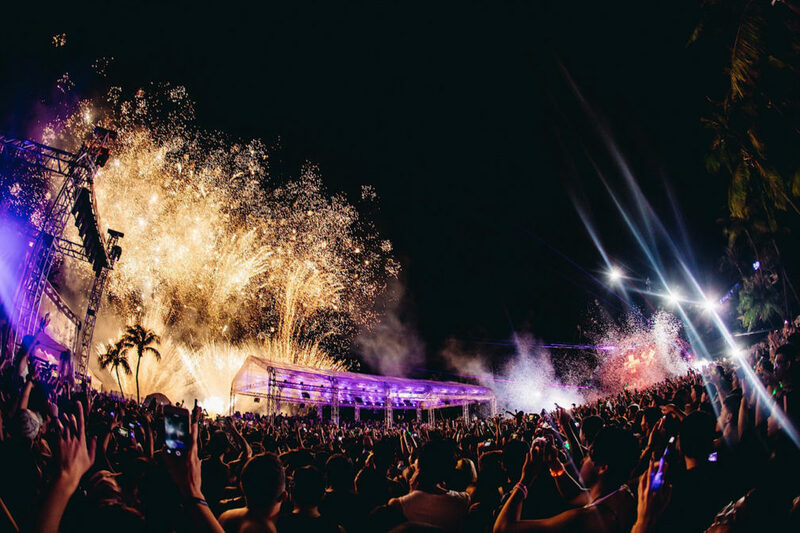 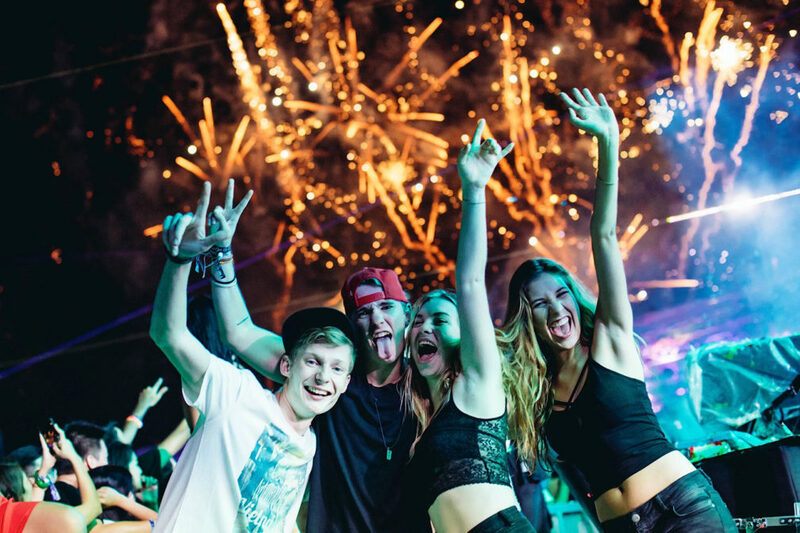 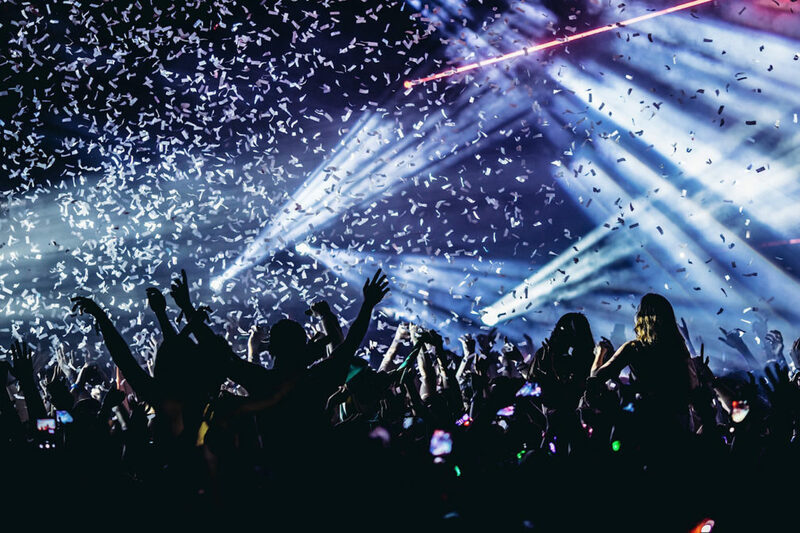 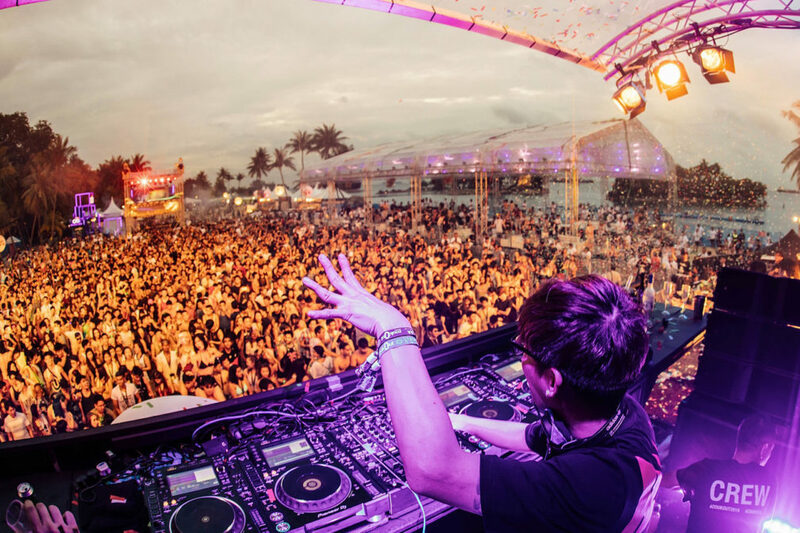 Friday night saw 15,000 sandy pairs of feet along Siloso Beach in Sentosa and that number could really be felt when Hardwell took to the decks and the Moon Stage swelled. 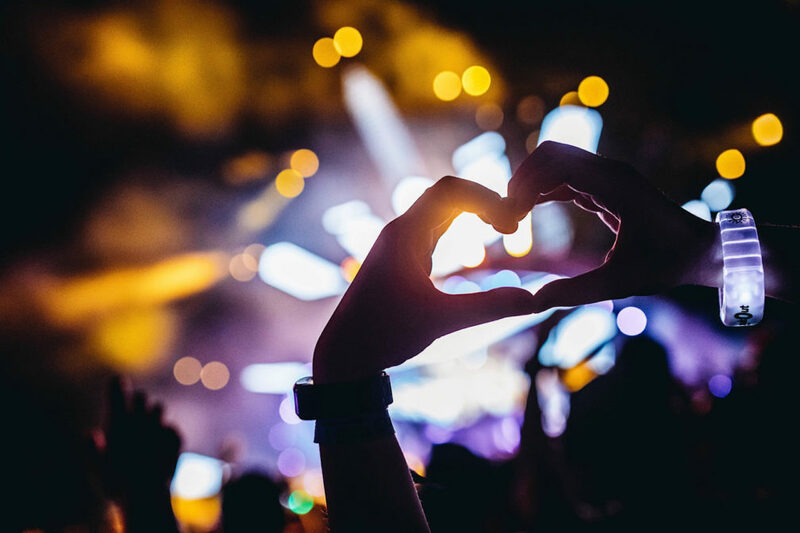 It’s worth noting that we took a break from the nearby Star Stage, where Tiga, Hot Since 82 and Fritz Kalkbrenner were playing, to see the Dutch heavyweight DJ start his set. 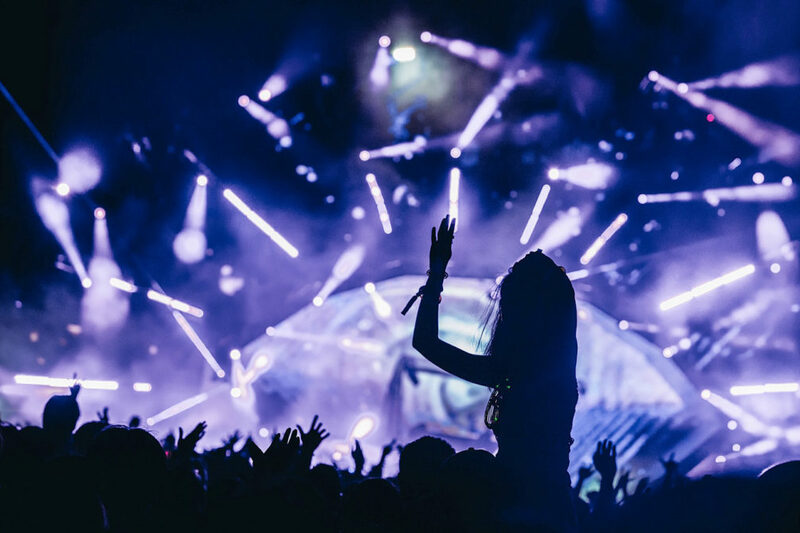 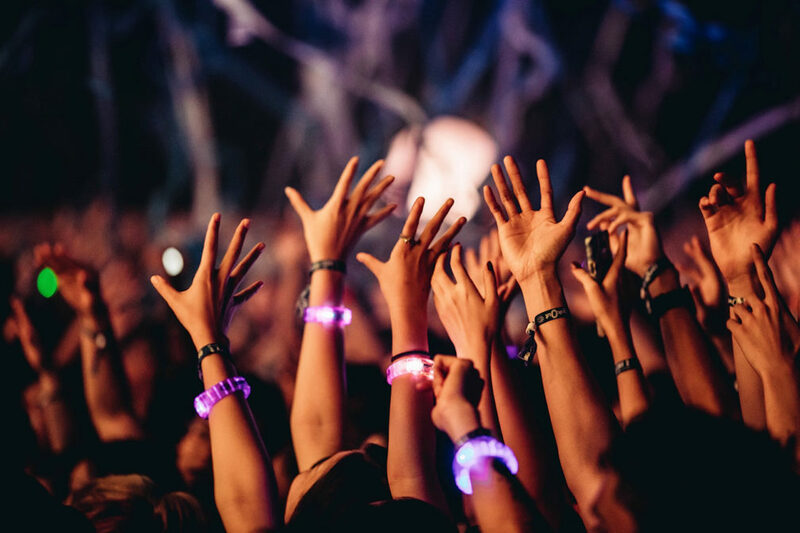 We don’t often find ourselves in the smack center of a crowd at an EDM show but we’re glad we did. 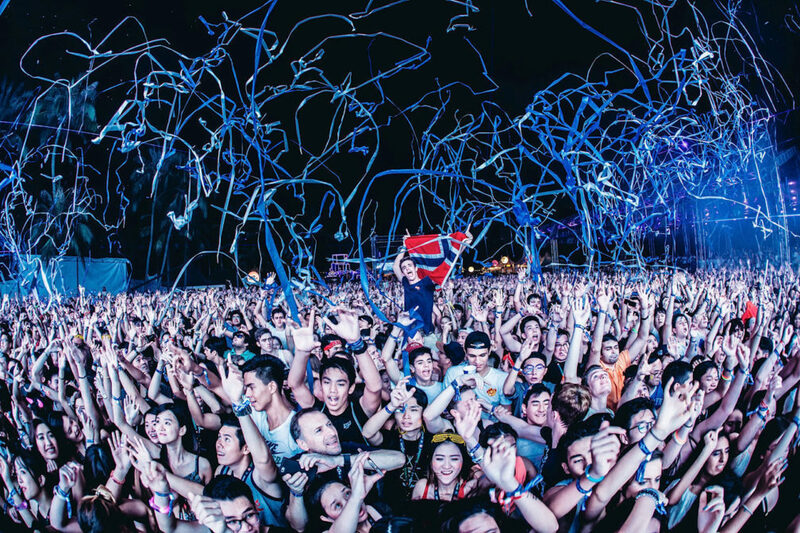 The energy easily wore off on us and it’s not hard to see why acts like Hardwell draw the biggest and happiest numbers. 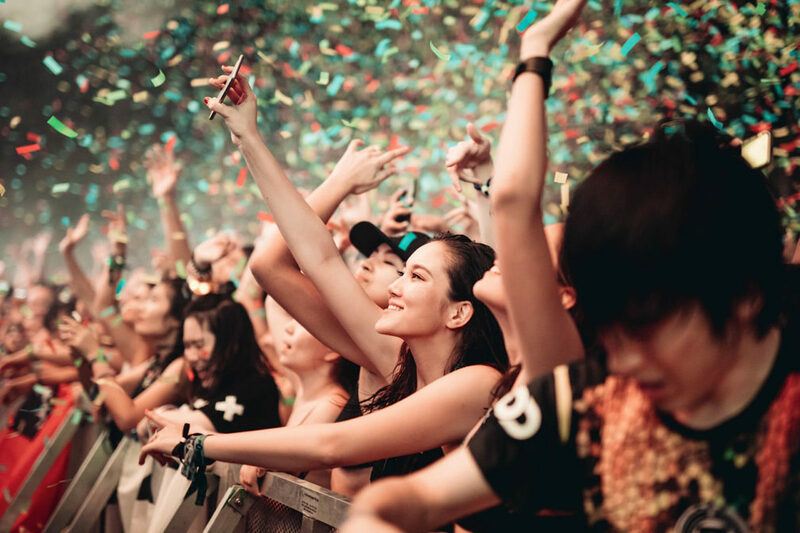 Saturday was jam packed with artists and adventures, with notable acts including TOKiMONSTA and Snakehips and noteworthy productions like the drum show by the ZoukOut tribe (we watched the entire thing with mouth agape). 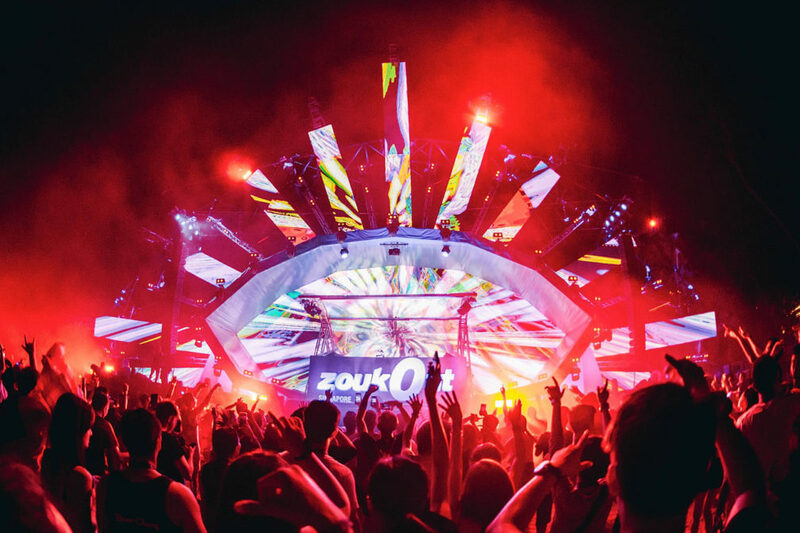 When night segued to day, we finished things off again at the main stage this time catching Zedd and Martin Garrix before finally getting to experience the infamous hallmark moment at ZoukOut where the sun rises, signaling the last dance until next year. 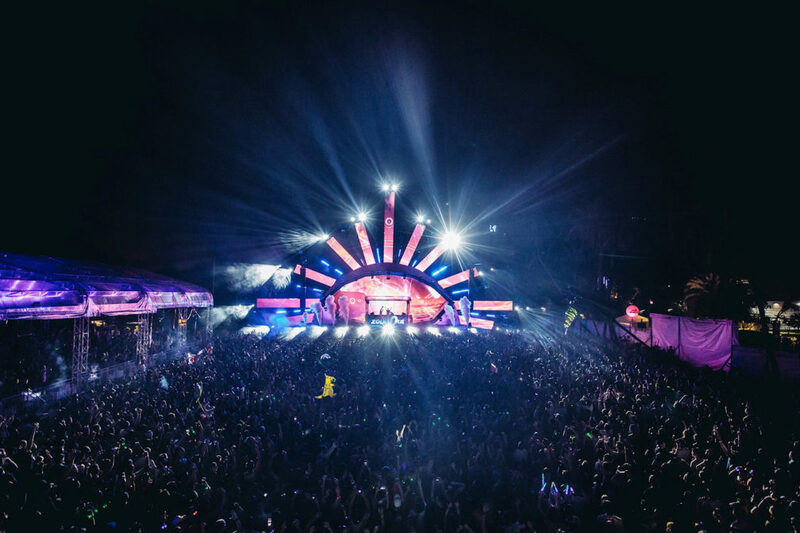 And it has to be said that we were definitely worried about rain because of the 100% chance of rain and storms forecasted for both nights. 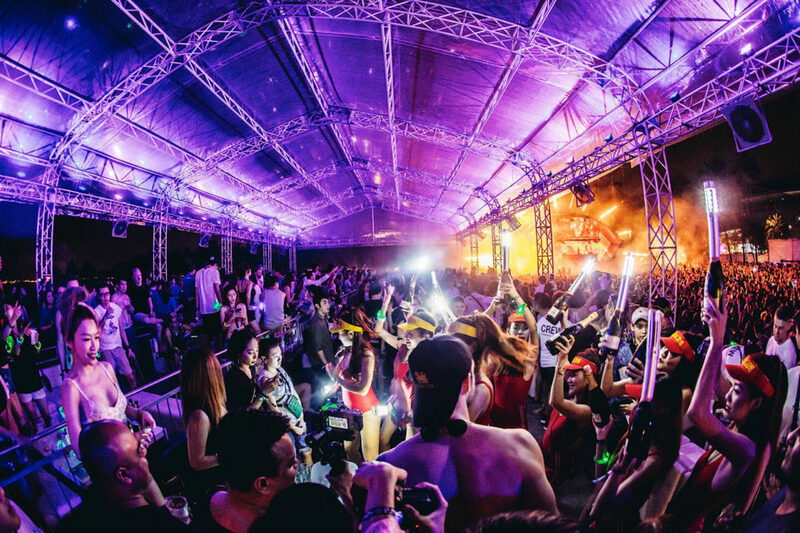 But we were also quickly reminded that accurate weather predications in Southeast Asia are about as common as snow and rain fell for a total of what felt like 2 and a half minutes. 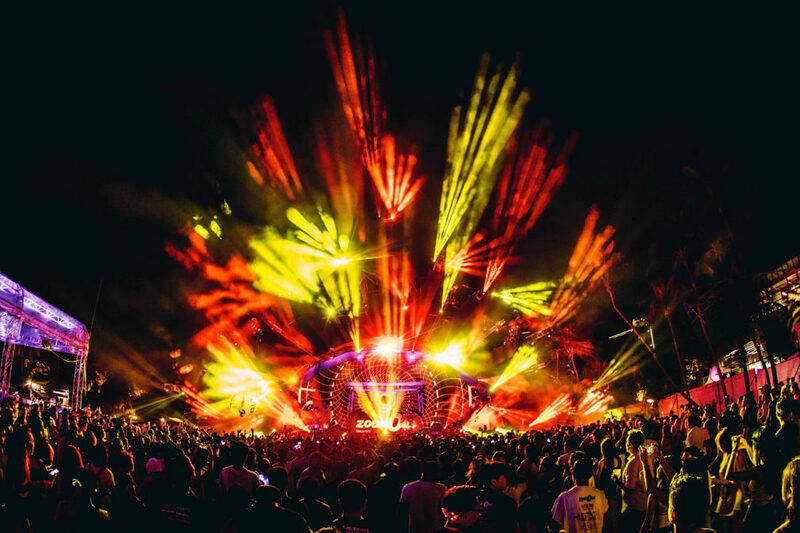 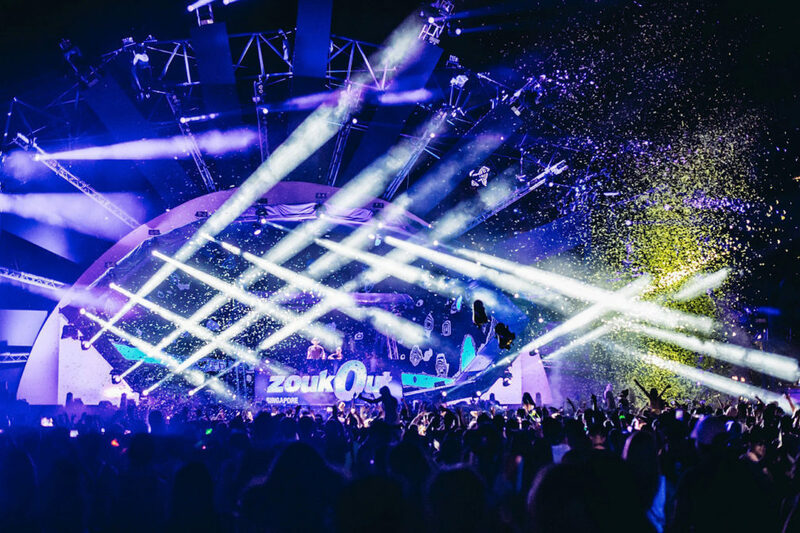 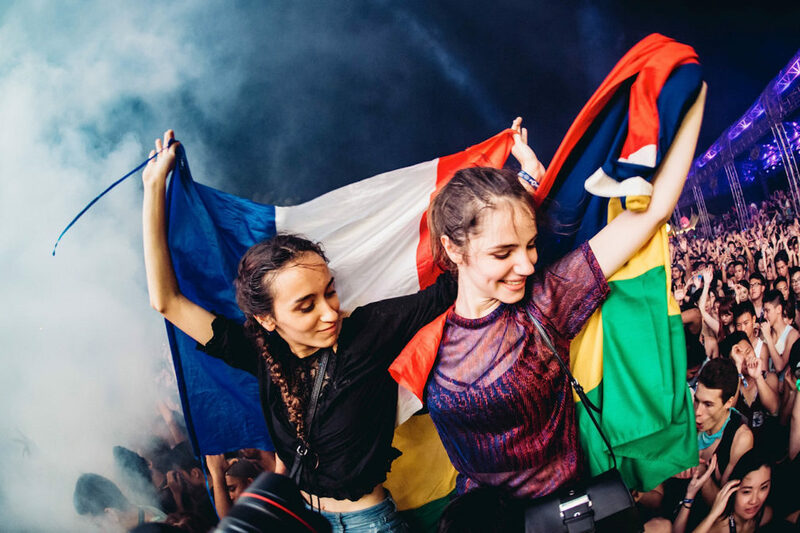 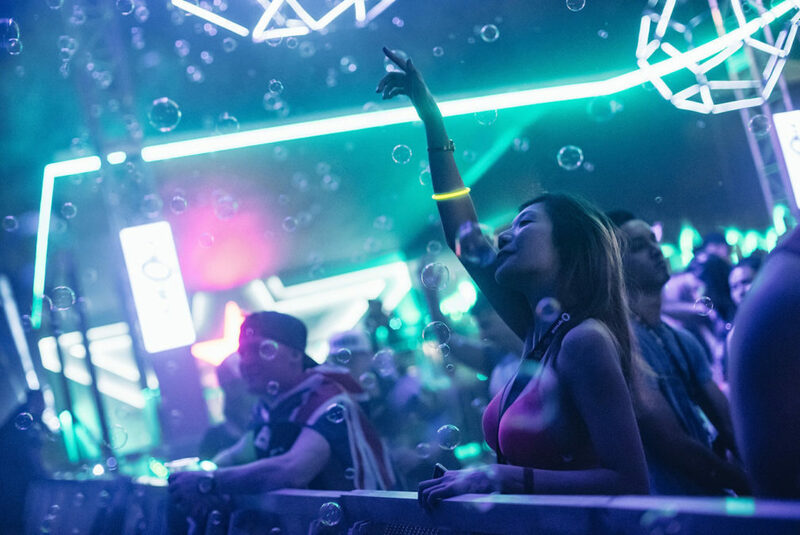 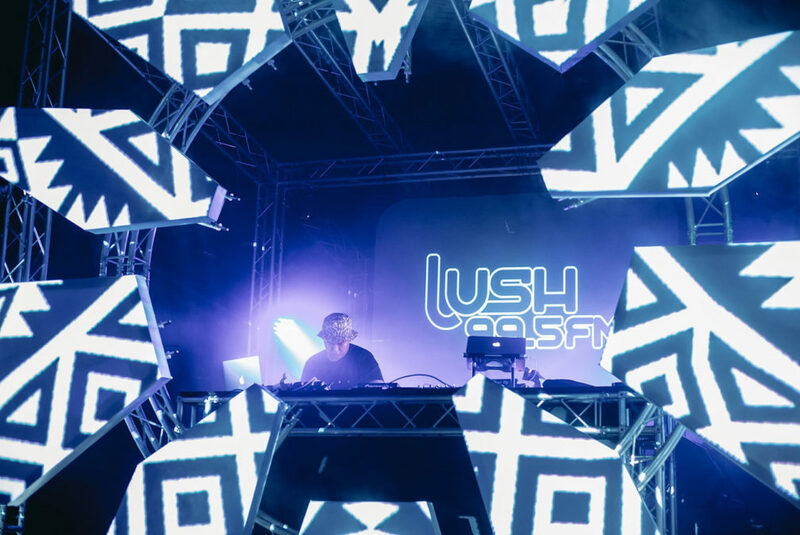 Like in our case, it’s clear that ZoukOut and its dedicated team have carved out a special place in the hearts of Singaporeans for their mastery of a multi-sensory festival experience. 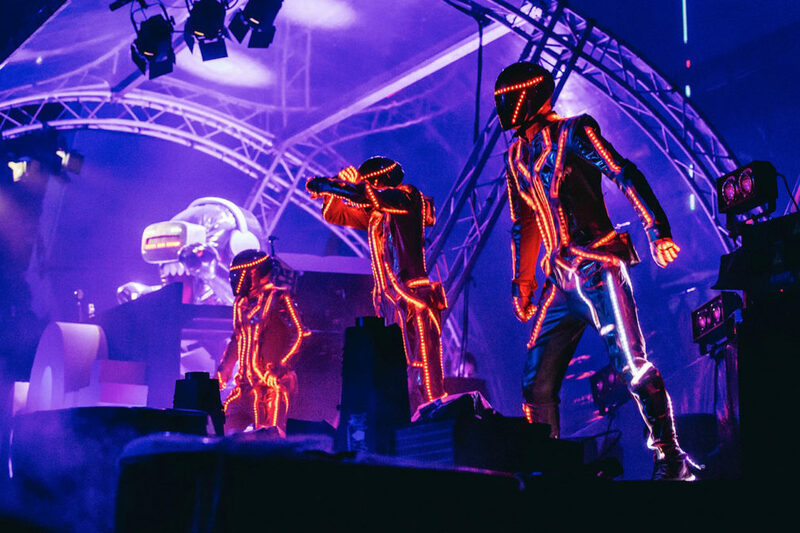 We’re still recovering from this year, believe it, but in writing this we’re already excited to see how they plan to shake up the 17th iteration.